Reducing carbon emissions from the building stock is essential for the UK to meet its Climate Change Act targets. Energy used in running buildings is responsible for nearly half of the UK’s total carbon dioxide emissions. About 27% of these emissions are produced by domestic buildings and around 22% by public and commercial buildings. Of these domestic buildings around 4 million or 20% were constructed before 1919, and almost a further 20% were constructed between 1920 and 1939. 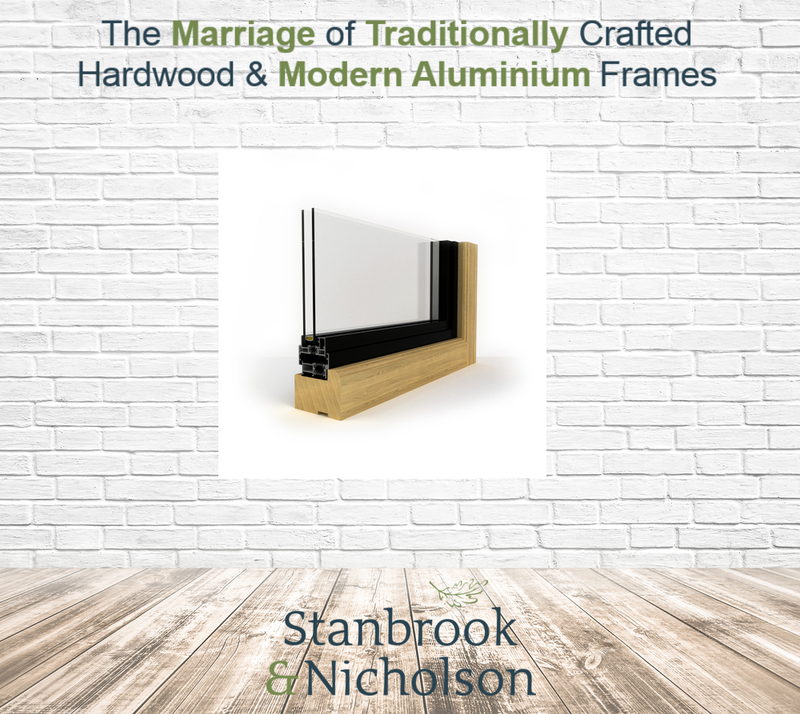 So as the Government tightens its carbon compliance standards for both new homes and old, it comes as no surprise that here at Stanbrook & Nicholson we have developed our Heritage windows range, to help both conserve a building’s historic environment and its heritage assets, whilst offering an energy efficient and sustainable fenestration solution. When proposing any works to modify an older building it is important that it should first be properly understood. This means understanding its construction, condition and the way it performs. It also means understanding the building’s qualities. For example, it would be neither sustainable nor cost effective to replace a 200-year-old window that is capable of repair and upgrading with a new double-glazed alternative, and even less so if the new window were to have an anticipated life of only 20–30 years, as some do. 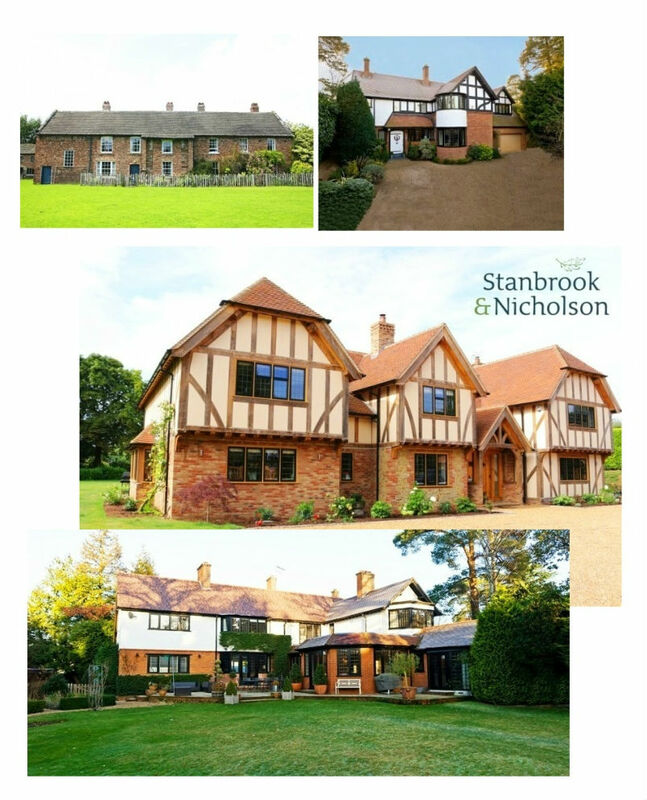 At Stanbrook & Nicholson we have extensive experience of replacing windows and doors in listed properties and homes in areas of conservation. So we can therefore advise on what fenestration solution is best for you, in accordance with the recent changes to government legislations, most notably Part L of the building regulations. Once the character and significance of a building and its environmental performance have been understood, it becomes possible to design upgrading proposals that can achieve a balance between these and the energy efficiency requirements set out in Part L of the building regulations; such as our Heritage window range, which offers the ideal solution for those properties which are required to maintain their traditional aesthetics, whilst also achieving the thermal performance and energy efficiency of a contemporary home. To learn more about what our Heritage range can do for your project, feel free to read our previous blog post on Heritage windows here, and you can also download our Heritage brochure here.